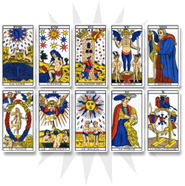 The ace of diamonds evokes everything related to the material world. In cartomancy, this card is the strongest diamond card and embodies all of its attributes. In your professional life, the ace of diamonds reveals a promotion and good news. It indicates a financial income or the realization of a project, despite the difficulties encountered. 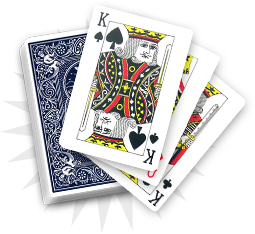 The ace of diamonds brings a lot of joy, as the consultant will gain the recognition he/she deserves. 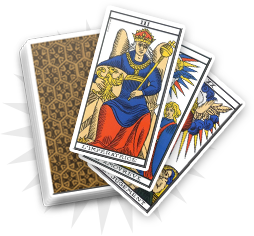 This card is a good omen and brings personal enrichment, social success or financial income. You can foresee your future in a positive way. 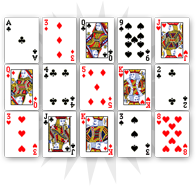 The ace of hearts relates to material things and announces successes. Your efforts will soon be rewarded: your business will flourish and financial incomes will appear. You could get a promotion or a bonus. In your close entourage, someone is about to fully take advantage of the professional, material and familial effort he/she has showed. The ace of diamonds relates to reality and brings satisfaction. Next to some heart cards, the ace of diamonds announces a birth in your friends’ circle or your family. It should be greeted with a lot of joy in an uncertain future.